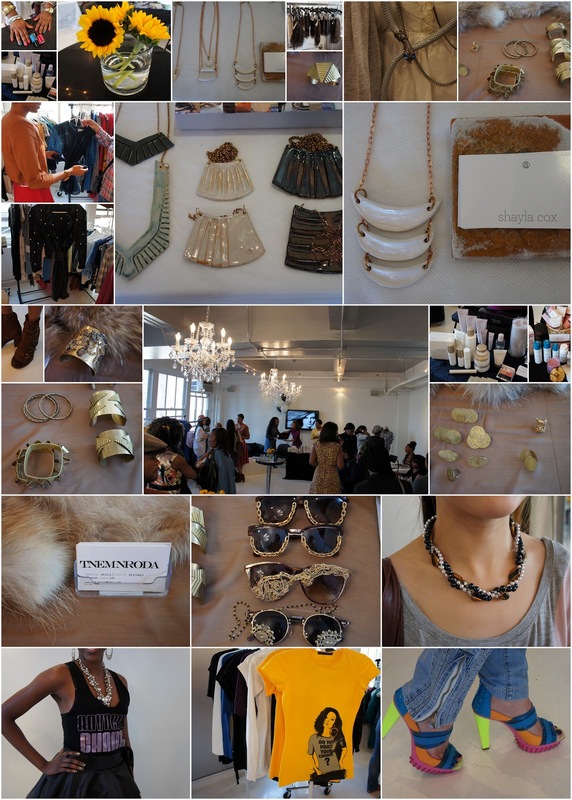 True Fashionista Now > Uncategorized > The Elle Files Fashion Fete 2011. Visit The Elle Files Online. Follow The Elle Files on Twitter. Shayla Cox with her unique ceramic jewelry collection. Follow Shayla Cox on Twitter. Like Shayla Cox on Facebook. Khadija Burns of Artistry Skin Care. Visit Artistry Skin Care Online. Shereen Nicole – Certified Make-up Artist. Follow Shereen Nicole on Twitter. Verneda Adele White of Human Intonation. Follow Human Intonation on Twitter. Like Human Intonation on Facebook. Keira Chatman and her vintage clothes collection of Bklyn Queens. Follow Bklyn Queens on Twitter. Like Bklyn Queens on Facebook. Vogue Paris Photo Shoot Comes To Harlem For Inspiration. Watch The IFB Conference Live In NYC.